Recently I revisit back my ARMs server, RPi 2, and it is to my pleasant surprise that this little combo sounded fantastic! Especially when we spent our hard earn investment into a $25k Accuphase DAC-950, $5k for computer server, .....! The overall cost is no more than $200, may be you guys should have ago? Hoping for a Snakeoil Pi in the future . Looking at things that probably has to wait till Christmas if not later. Thi Picore-Player is pretty darn good! I still have your old RPi 1 here with me, may just be using that with picoreplayer, and the server as LMS to a switch power by JZolla. Btw - I have just bought this switch for my BBB and RPi as squeezelite player only to DDDAC and Accuphase DC-950. Any thought of this Agent Kith?! (30-Sep-2016, 08:00 AM) Chanh Wrote: Thi Picore-Player is pretty darn good! 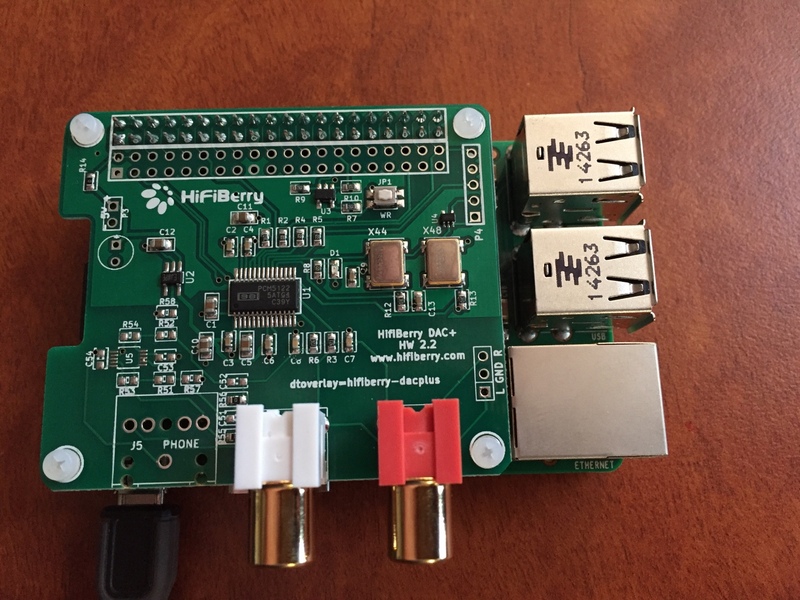 I still have your old RPi 1 here with me, may just be using that with picoreplayer, and the server as LMS to a switch power by JZolla. 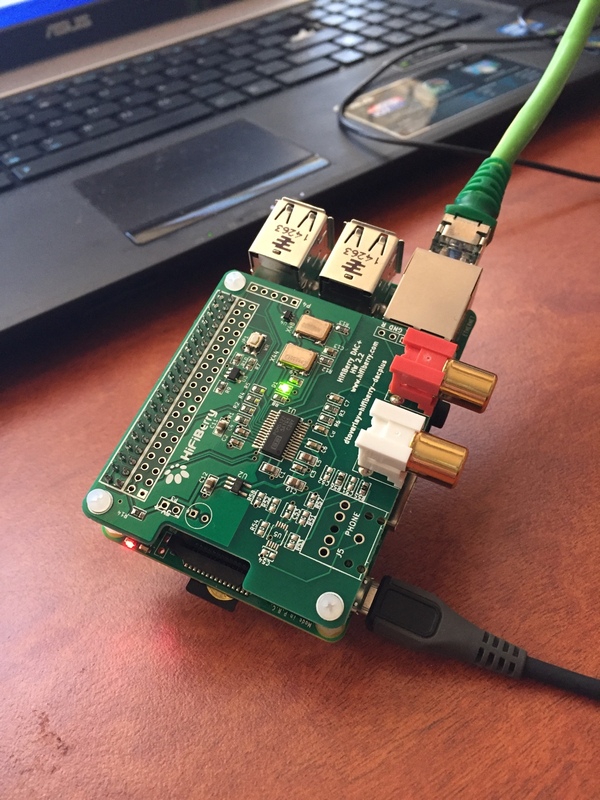 If you still have the image in the RPi1 can you check if it's using a realtime kernel? Run "uname -a" and see if there is the word RT in there. (30-Sep-2016, 08:00 AM) Chanh Wrote: I have just bought this switch for my BBB and RPi as squeezelite player only to DDDAC and Accuphase DC-950. Bad thing is I have no idea if the switching capacity of 10 Gbit/s (that's 5 ports going full steam uploading/downloading 1 Gbps of data in both directions). Most switches are slow, which can be a problem. 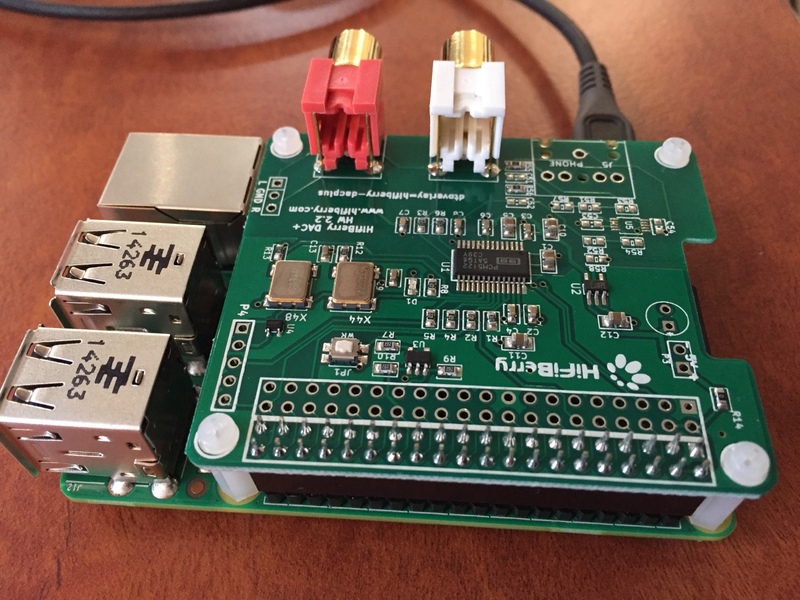 Since you are only connecting BBB to RPi you don't need a switch (forwards data from 1 port to another port). You can use a cross-over cable and connect the two directly (this way you reduce a potential speed issue but you lose the isolation). If you want isolation, one thing you can potentially try is this (I havn't tried this myself yet). I will check later and reporting back.